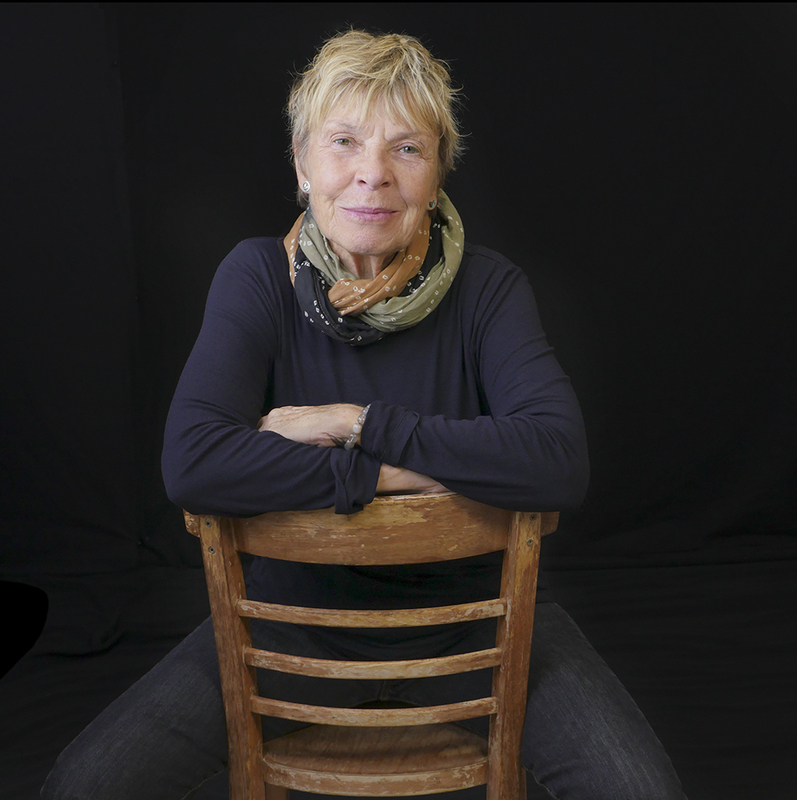 Ann Jones is an independent scholar, journalist, photographer, and the author of ten books of nonfiction. Her work focuses on women and other underdogs and on the historical/social/political structures that perpetuate injustice. She has written extensively about violence against women, reported from Afghanistan, Africa, Southeast Asia, and the Middle East on the impact of war upon civilians, and embedded with U.S. forces in Afghanistan to report on the damage done to America’s soldiers. Widely published, her articles currently appear most often in The Nation and online at TomDispatch.com. She holds a PhD in English and history from the University of Wisconsin. In recent years, her work has received generous support from the Radcliffe Institute for Advanced Study, the John Simon Guggenheim Memorial Foundation, the Lannan Foundation, the U.S.-Norway Fulbright Foundation, and the Charles Warren Center for Studies in American History at Harvard University.